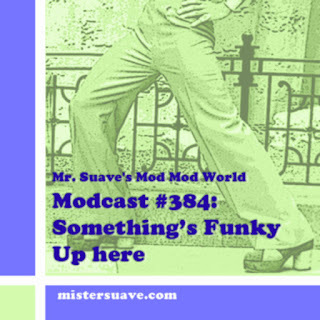 Welcome to Mr. Suave's Mod Mod World, and welcome to the mod block party. Lots of cool sounds at the block party this week including The Creation, The Funseekers, The Chords, The Jetz, The Futureheads and more. Questions? Complaints? If you want to e-mail me you can do so at rob@mistersuave.com.